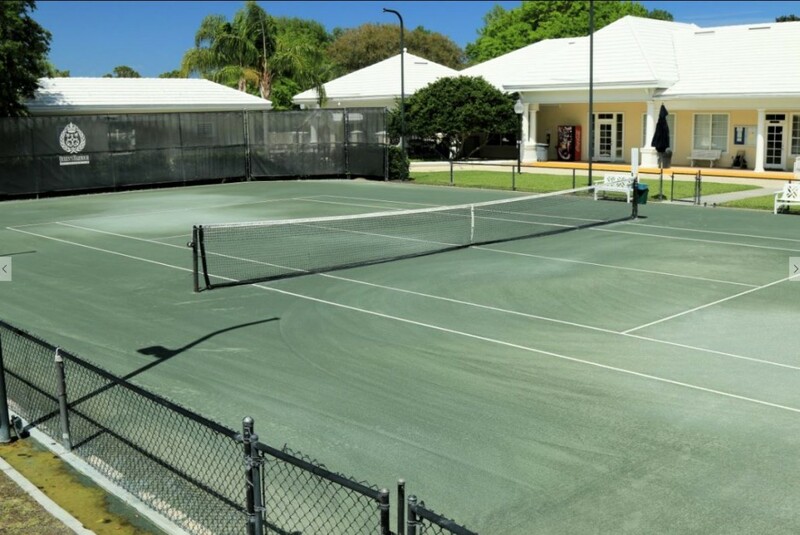 Queen’s Harbour offers a wide range of tennis-related activities for its residents. 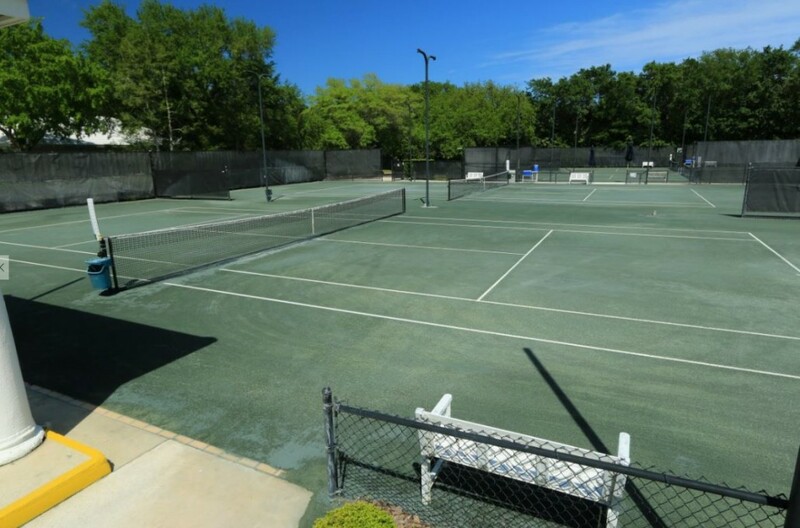 The community features 8 fully-lit, Har-Tru tennis courts for professional-level play, including one stadium court which can be used for exhibition matches or tournaments. 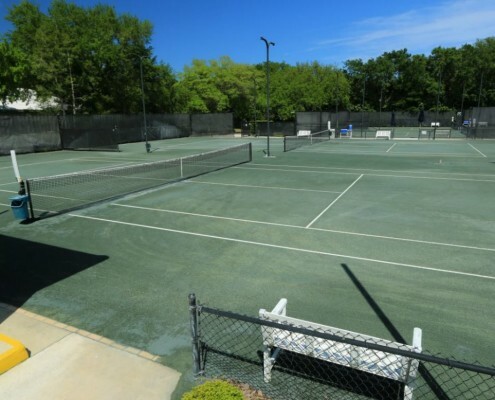 The tennis facilities are staffed by certified USPTA tennis professionals who offer a range of services including private tennis lessons and teen and youth programs, as well as regular clinics and social events. 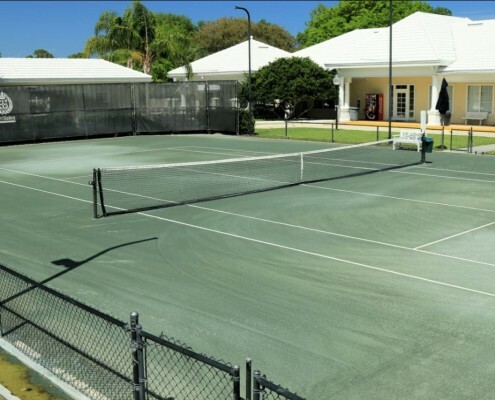 All skill levels are welcome at Queen’s Harbour, although courts must be reserved in advance to ensure fairness to all residents who wish to use them. 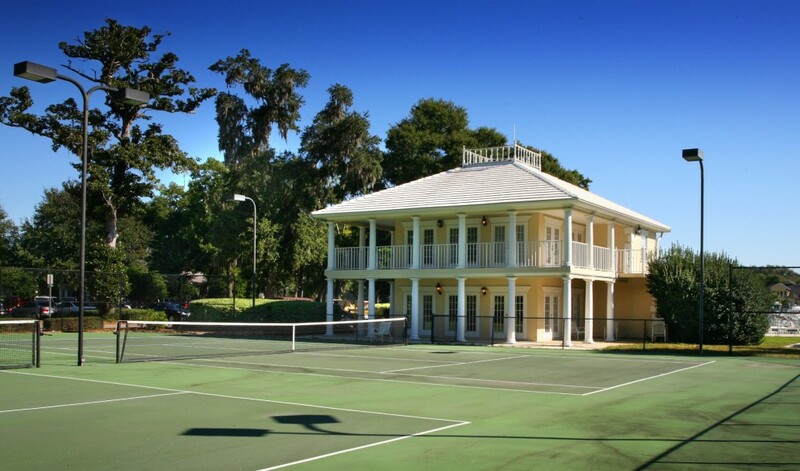 Reservations can be made through the site or by calling our world-class pro shop at 221-8859 ext 2. 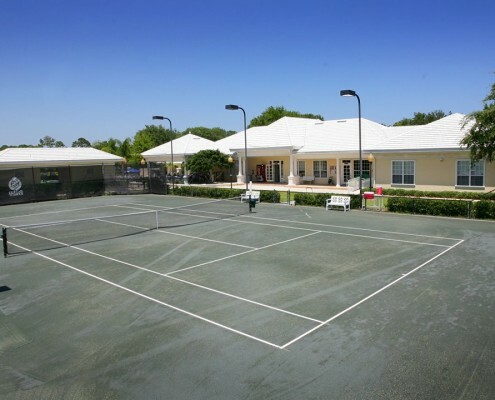 Reservations can also be booked at Tenniscores.com by making Queen’s Harbour one of your clubs. 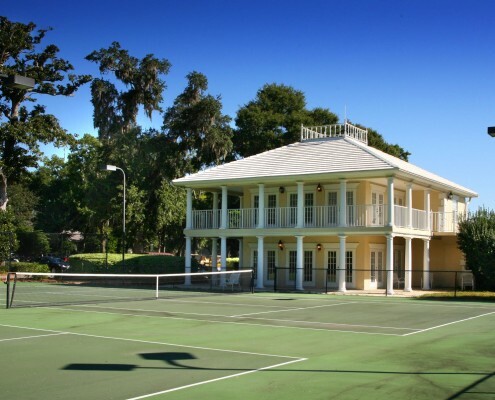 Please note, all play at Queen’s Harbour is governed by the CourtsideUSA Reservation Sheet. 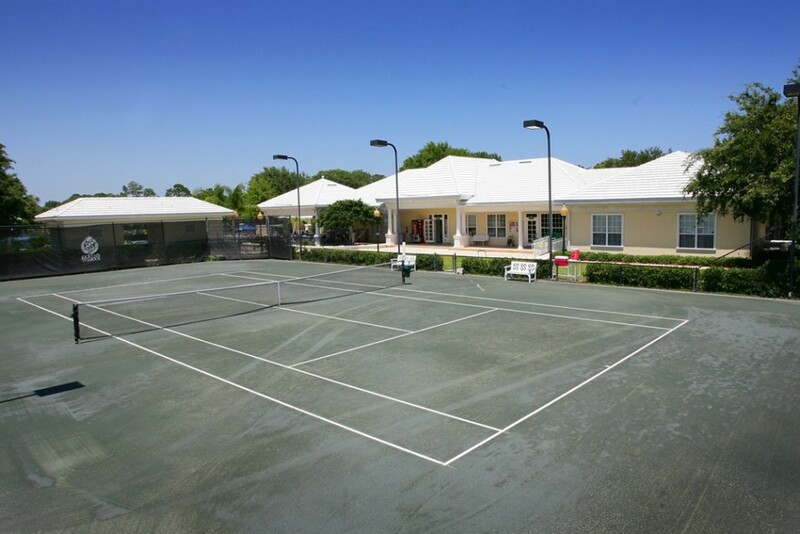 For team, clinic or other tennis-related programming information the Pro Shop would be happy to take your calls.